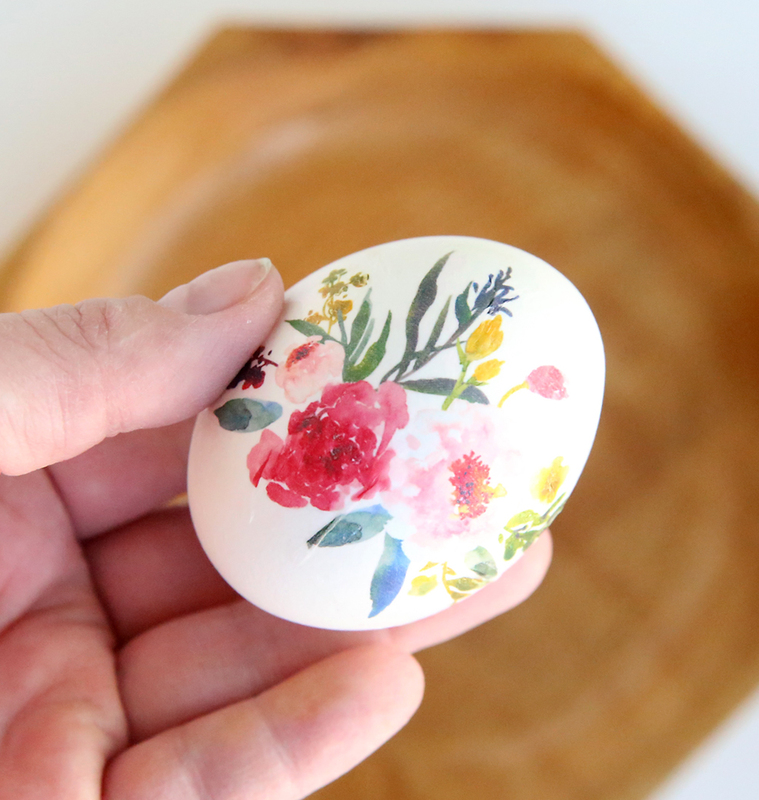 I have one more Easter egg decorating tutorial for you today: gorgeous floral eggs. 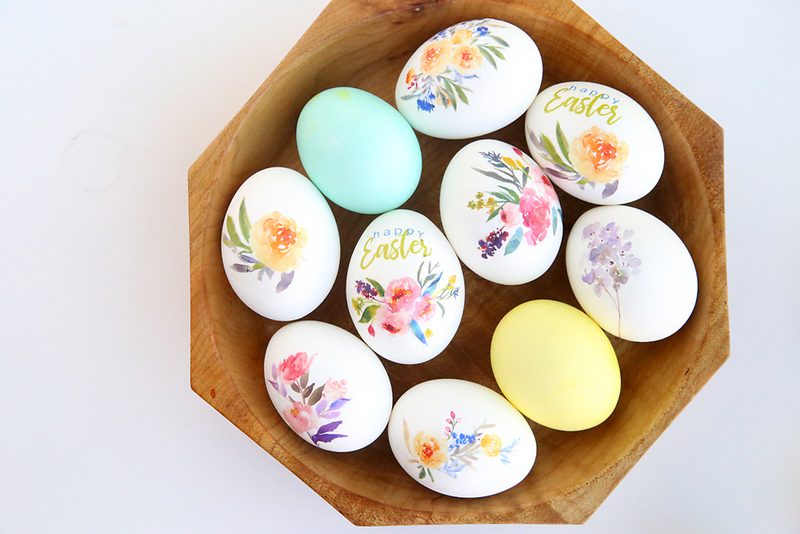 These are some of the prettiest eggs I’ve ever seen, and they are so easy to make! 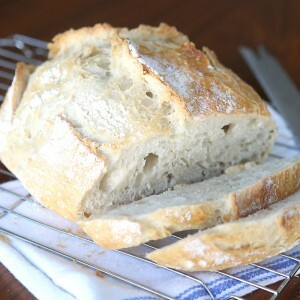 No dye, no mess, no artistic talent required. 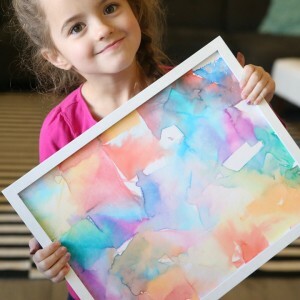 Just a page of free printable watercolor flowers and a secret weapon: temporary tattoo paper. You and your kids can make these pretty eggs in minutes. Remember those temporary tattoos from childhood? The ones where you peel off the plastic, press the tattoo paper down on your skin and then get it wet to transfer the image? 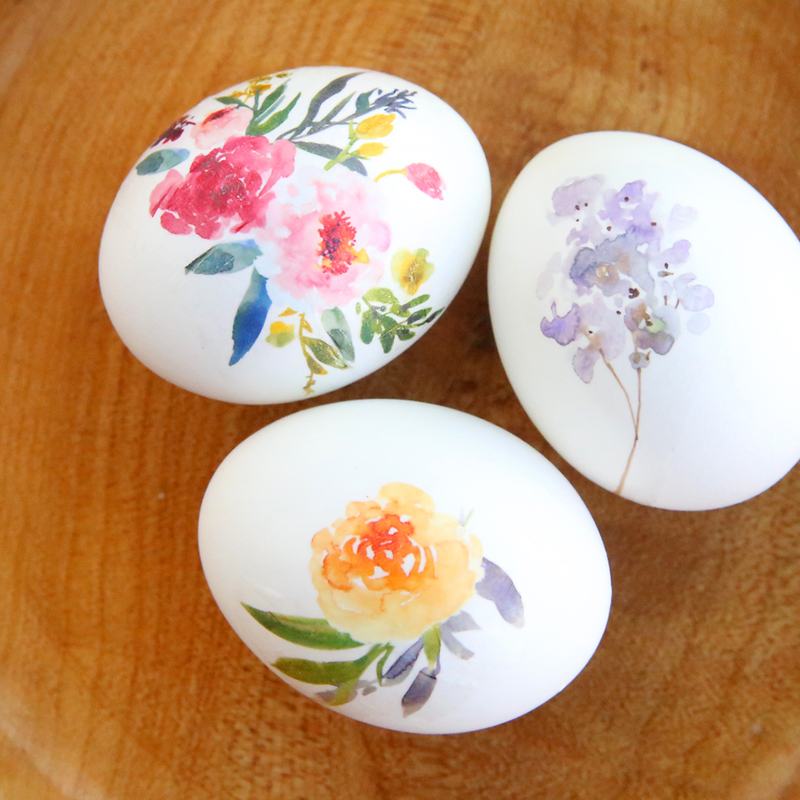 Well, that’s all you have to do to make these pretty watercolor flower eggs. Temporary tattoo paper: I ordered this from Amazon. 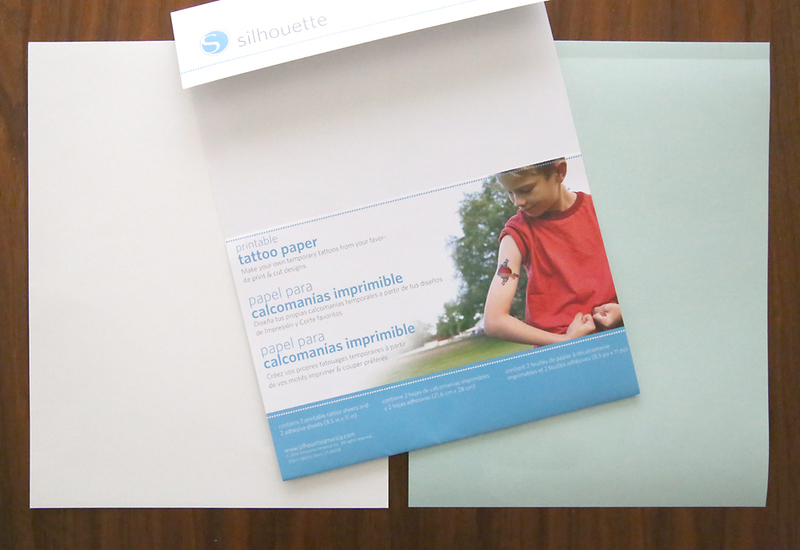 It comes with 2 sheets of tattoo paper for about $9. 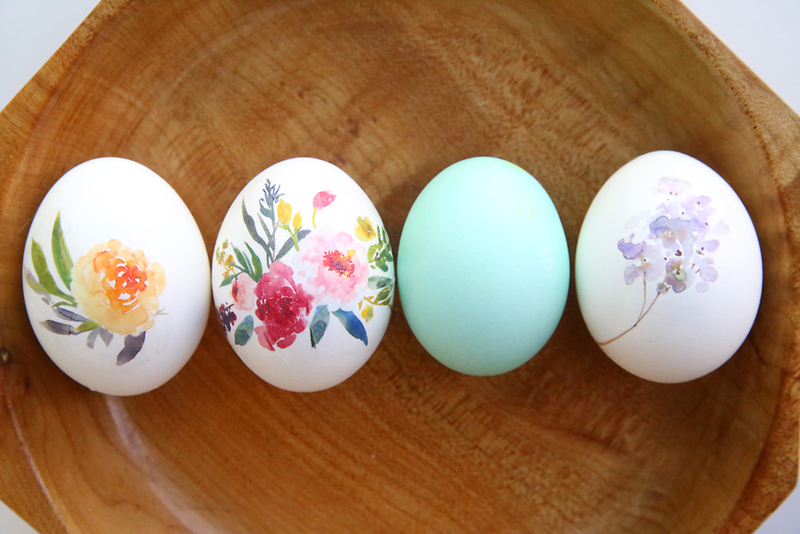 Depending on how many designs you put on each egg you can decorate 12-18 eggs with one sheet of tattoo paper. 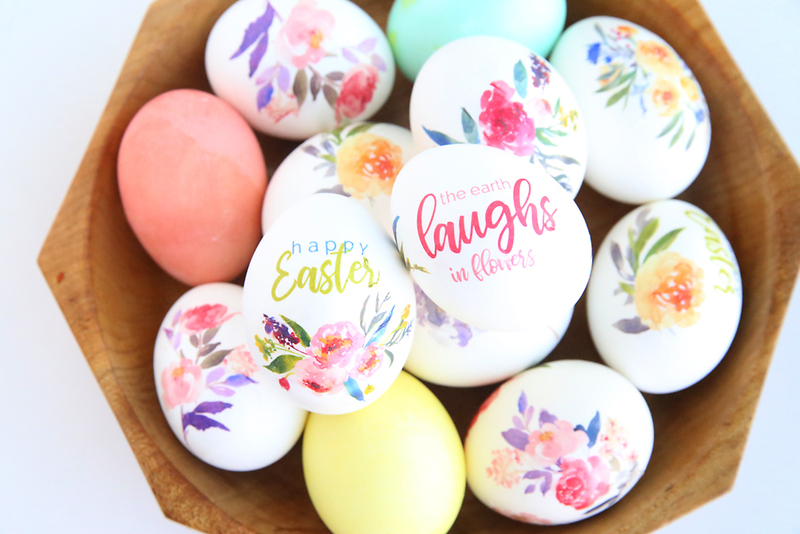 Floral designs download: Just click that link to get a printable PDF of all the designs I used on my eggs. The watercolor florals were created by SmallHouseBigPony, an Etsy seller, and used here with permission. Visit her shop for lots of absolutely gorgeous digital clipart! Ok, this is what the temporary tattoo paper looks like out of the package. There are 2 white sheets, which you print on, and 2 green sheets, which are the adhesive. You want to download the designs above, and then print them out at 100% on the glossy side of one white sheet. I recommend doing a test print on a normal piece of paper since you don’t want to make any mistakes on the tattoo paper. 1 – Grab an adhesive sheet and start to peel away the green part, revealing the plastic backed adhesive. Place the adhesive sticky side down onto your floral sheet. 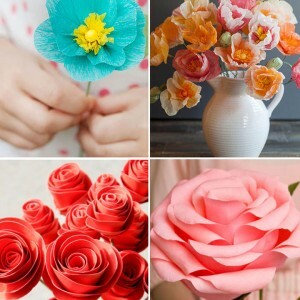 2 – Use a credit card to smooth the adhesive sheet down on the flowers. Go over the sheet a couple of times. 3 – Use scissors to cut around each tattoo. 4 – Peel the plastic backing off one of the tattoos. 5 – Place the tattoo face down on an egg. 6 – Cover the tattoo with a damp cloth, gently pressing the tattoo down to fit the curve of the egg. After 10-15 seconds, the paper should come off easily, leaving the tattoo on the egg. Next –Be sure not to slide the tattoo around once you’ve applied it to the egg, or you can smudge the design. 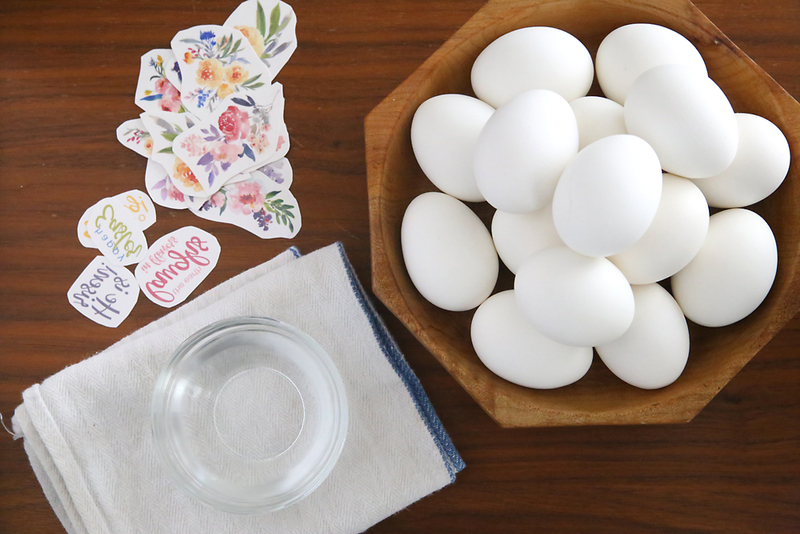 Finally – Temporary tattoos are made for flat surfaces and eggs aren’t flat, so you may end up with a few wrinkles in your designs once applied. After you take the paper backing off, you can use the damp towel to smooth down any wrinkles on the egg so they are less noticeable. 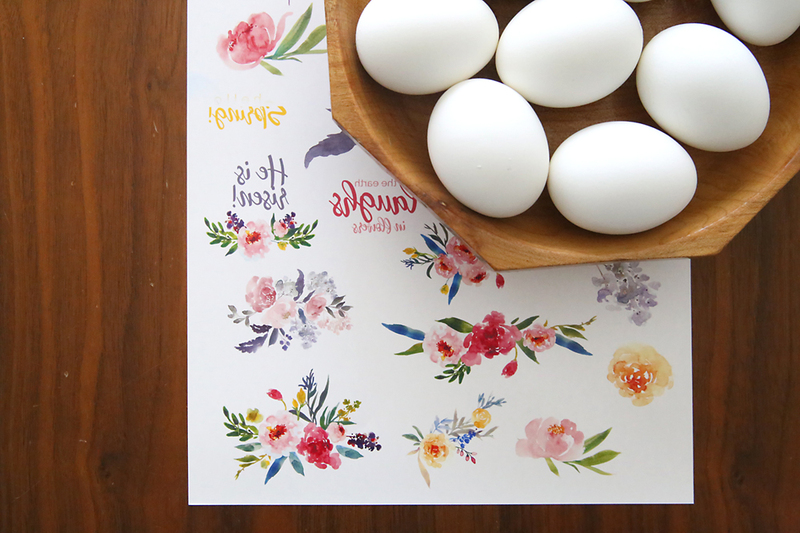 One last thing – you can print anything you want onto your tattoo paper to make Easter eggs. 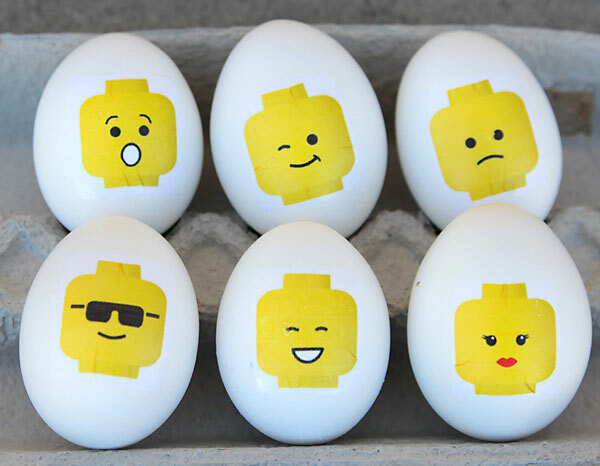 Click here for a free printable to make LEGO eggs. Just remember that if you aren’t using my free printable, you’ll want to reverse your images before you print them. Happy Easter! Beautiful! Thank you for the idea and instructions and thank you to SmallHouseBigPony for her lovely designs. These are beautiful and I can’t wait to apply them to eggs! My test sheet turned out great but I didn’t realize that was the last of my yellow ink. 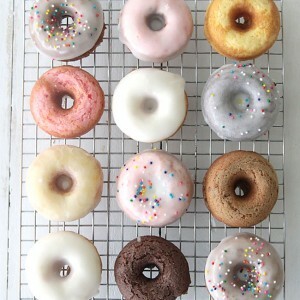 They still turned out great despite being mostly pink, blue, and purple. My daughter will love them even more because of that! Just a page of free printable watercolor flowers and a secret weapon: temporary tattoo paper. Really? 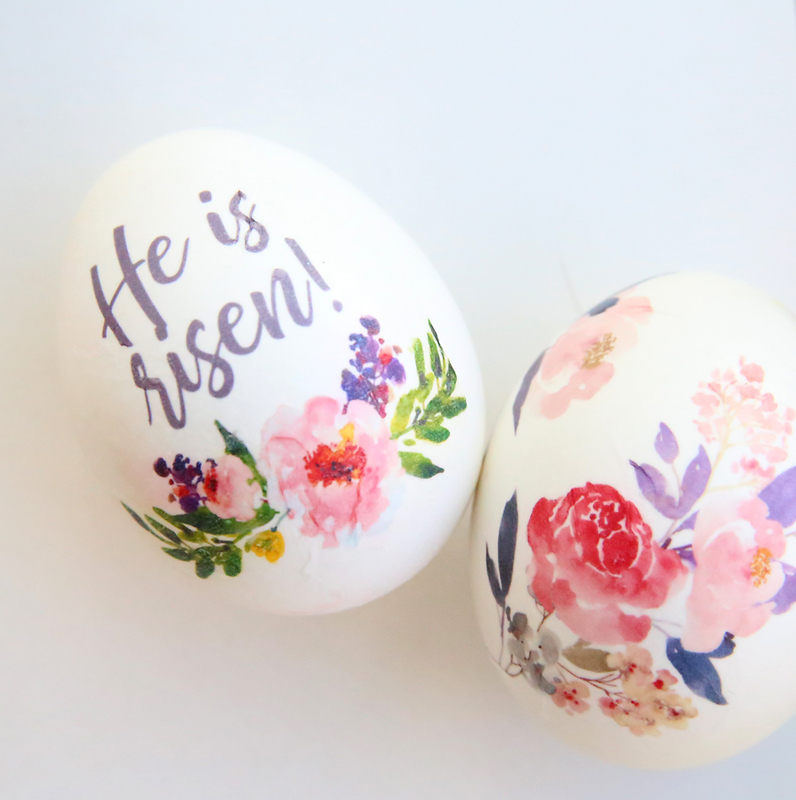 With the same transfer paper as you have (I love that paper) and the water color designs I purchased online last year, these are going to be the most beautiful Easter eggs I’ve ever made! Thank you so much for the instructions, I look forward to making them. The tattoo showed here are no longer available so far as I know. I contacted the owner of the sight to inquire if they would be available at a future time so as to let everyone know. She failed to get back to me. So just to let you know that particular design is no longer being offered.